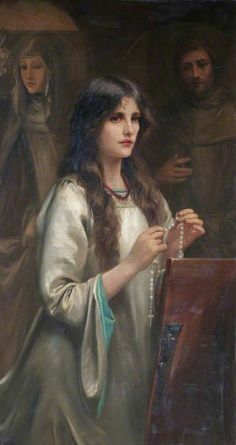 Earnestly We desire, Venerable Brethren, that during the month of October in a special manner the Rosary be recited by all the faithful with increased devotion, whether in church or privately in the home. This, indeed, is the more necessary now when the enemies of the Divine Name, all those who spurn, deny, and scorn God’s Eternal Majesty, plot against the Catholic faith. We venerate the memory of history’s “little people” – the often nameless, faceless friends of Jesus Christ– recalling their example and committing to remain in the quiet company of those who “not only confound the wise and put to flight all wickedness when they have a mind to, but whose power is such that Our Lord Himself singles them out for special attention, declaring that even Heaven considered them to be a special adornment.” Can this still be said of us today? If only this joke of a pontificate could simply be laughed off and ignored. But the devil’s jokes are deadly serious, and the walking, talking collection of Modernist clichés that is Bergoglianism may be the Big Bertha in the Adversary’s long war against the Church. 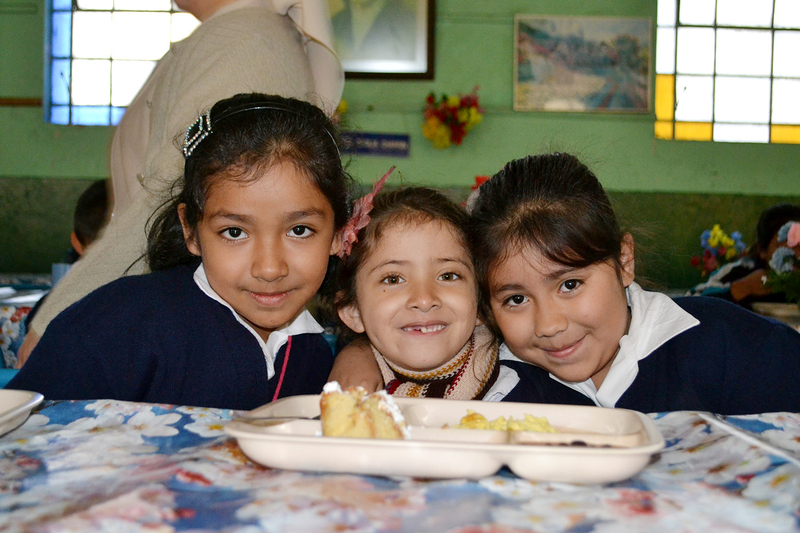 Here’s some really great news, and these kids want you to know all about it. 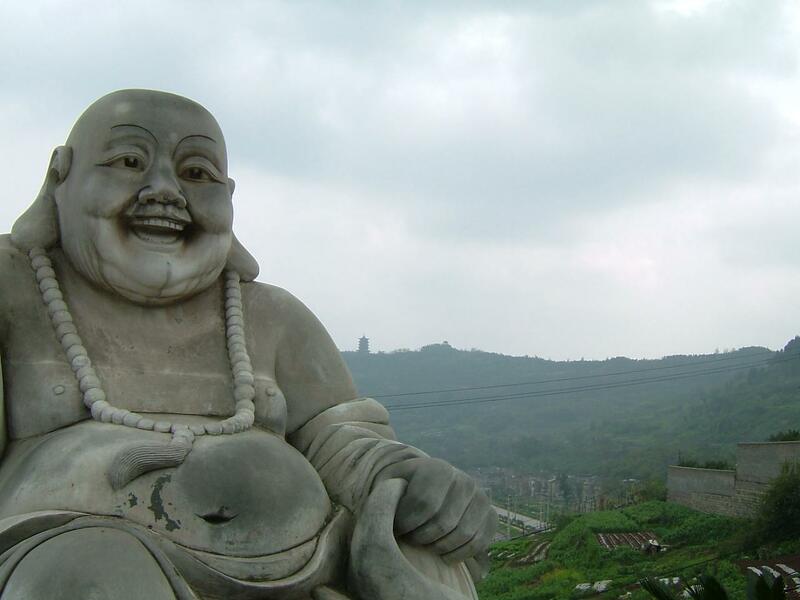 What Heretics Believe: Buddha: The Chubby Guy, Right? Think you know everything there is to know about Buddhism? Here’s the fascinating story of how France became Catholic. On the northern shore of the Sea of Galilee were three towns once familiar to and beloved by Jesus. After leaving “the hidden life” at Nazareth, He was a frequent guest at Philip’s in Bethsaida and visited Korazin (respectively on the west and east banks of the Upper Jordan). But Jesus chose to make His home with fishermen Simon-Peter, Andrew, and James on the beautiful bay of Capernaum. Where have all the great Catholic men gone? On September 20 of this year Pope Francis travelled to home of the Knight of Our Lord and spouse of Lady Poverty, St. Francis of Assisi, to celebrate thirty years since the Assisi prayer meetings of John Paul II. 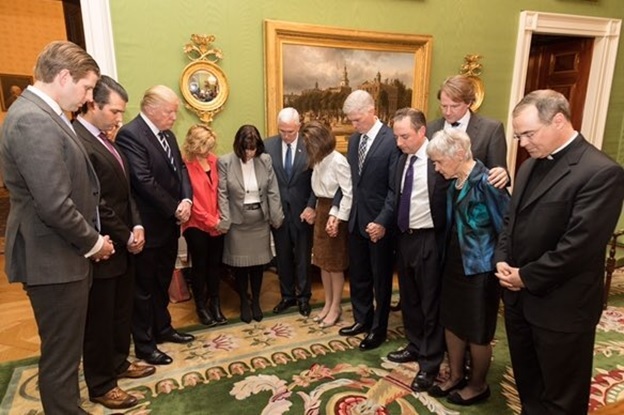 The majority of neoconservative and leftwing Catholic publications have formed a sentimental, gummy bear chorus of praise in response to the event. 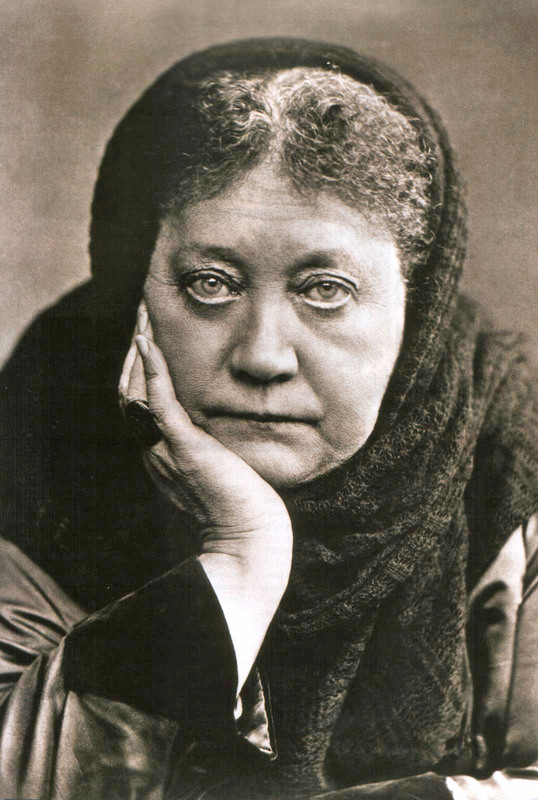 The 19th century occultist Madame Blavatsky’s (see photo) theosophical society were among the original ecumenists. In what sense? The answer is unsettling, to say the least. Long gone are the days that popes and princes would go to war against the enemy Islam. Unlike the Holy League which sank the ships of Islamic invaders with the full material and spiritual support of the Pope, we now have a pope and premiers and presidents who welcome the invasion of Islam by land and by sea.